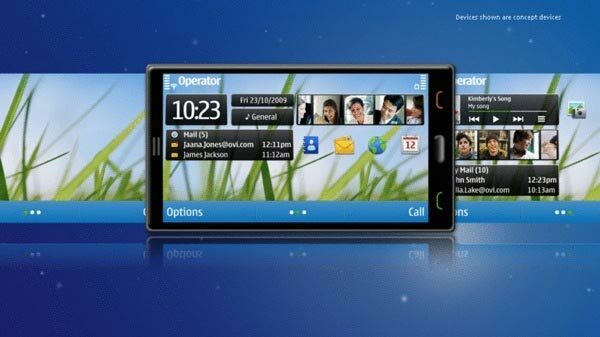 Nokia Shows Off New Symbian UI | K n o w M o r e . . .
Nokia Shows Off New Symbian UI: "
The other day we told you that Nokia would be releasing just one Maemo handset next year, and that they would be concentrating on the Symbian OS. 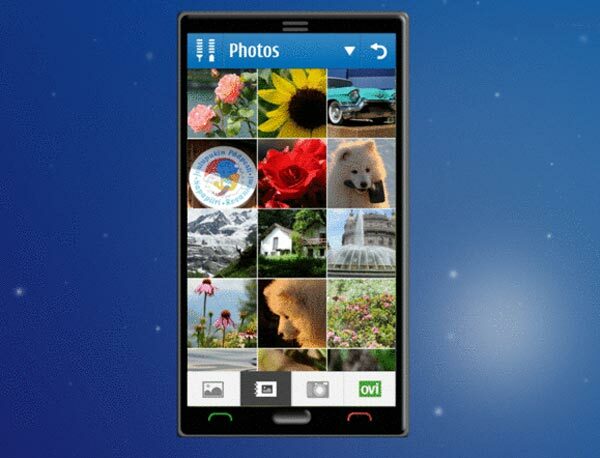 Nokia has now shown of some photos of how the new re-designed Symbian UI will look, with some renders of what they intend to make Symbian look like. Nokia intend to streamline the new UI but cutting scrolling rates from 15fps to 6fps, as well as adding more functionality, and cutting down the number of taps you have to make to perform a particular task. 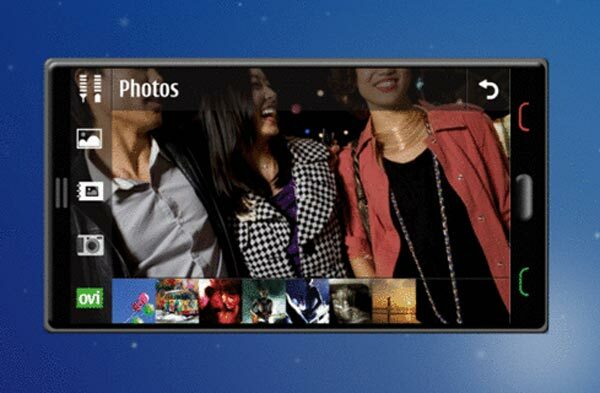 As you can seen from the renders in the photos, the concept phones featured have large capacitive displays, something that Nokia intends to bring to new handsets in 2010. 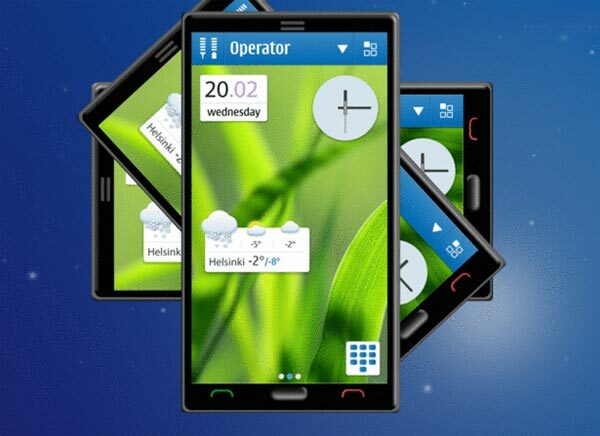 It will be interesting so see what Nokia comes up with when they release the new Symbian UI, and whether or not it was a good idea for them to stick with Symbian instead of switching all their handsets to Maemo.